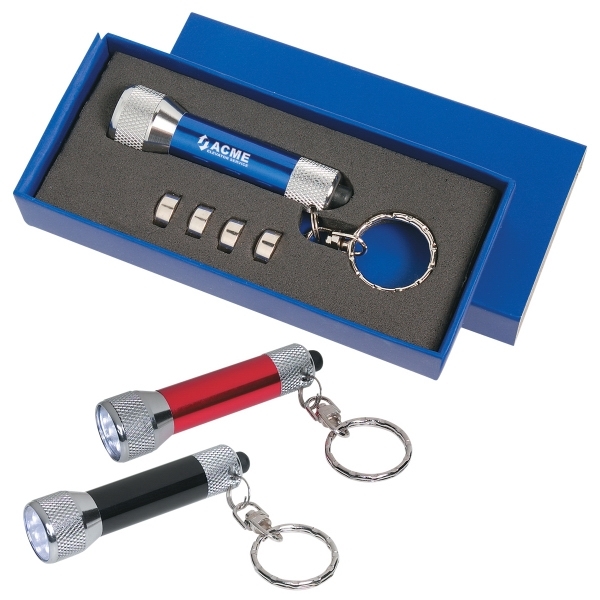 Give your customers the gift of light, literally! 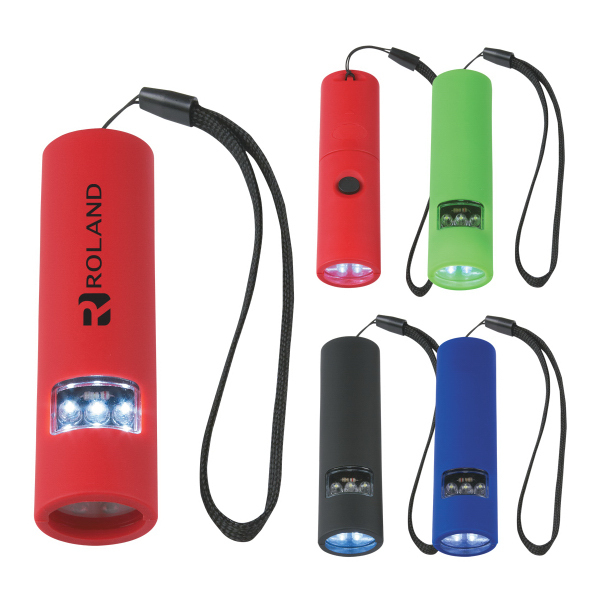 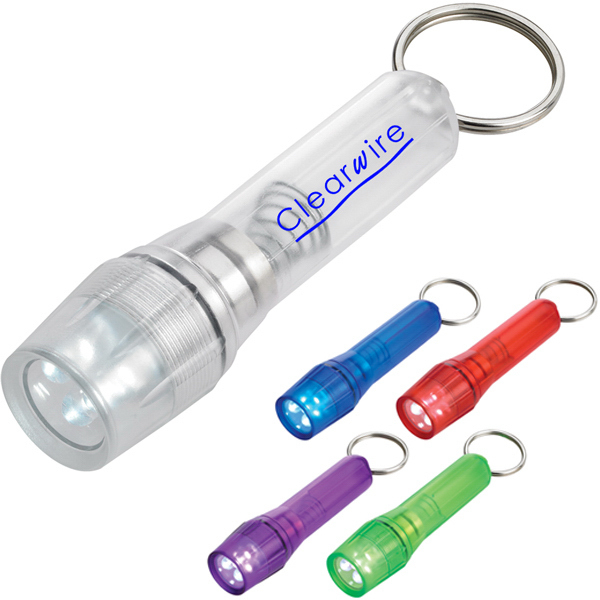 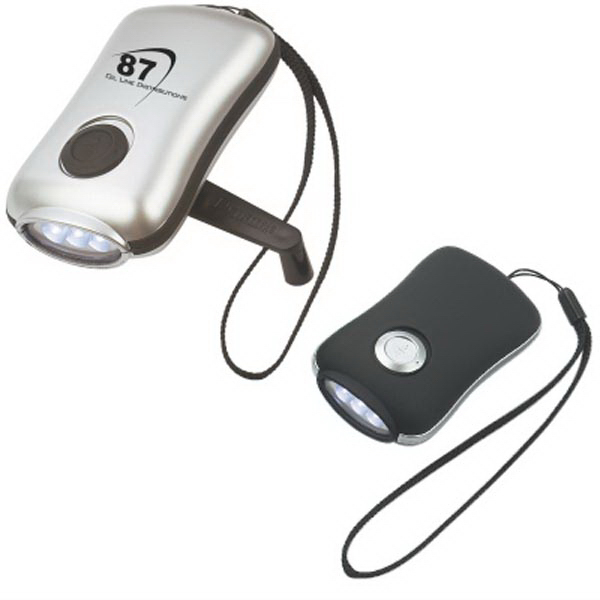 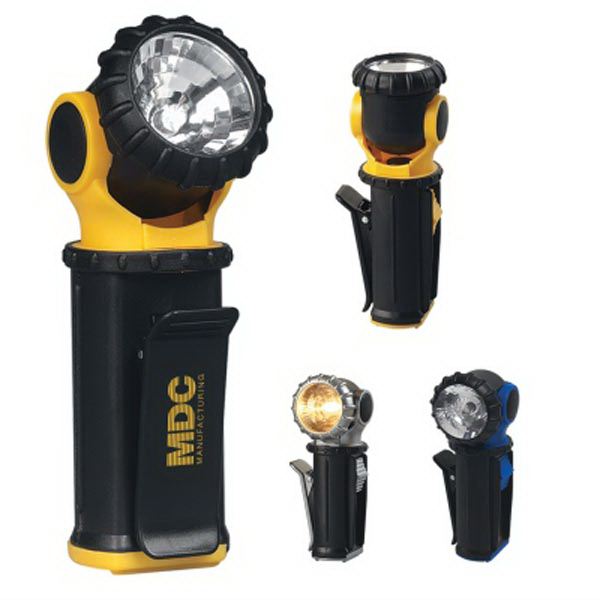 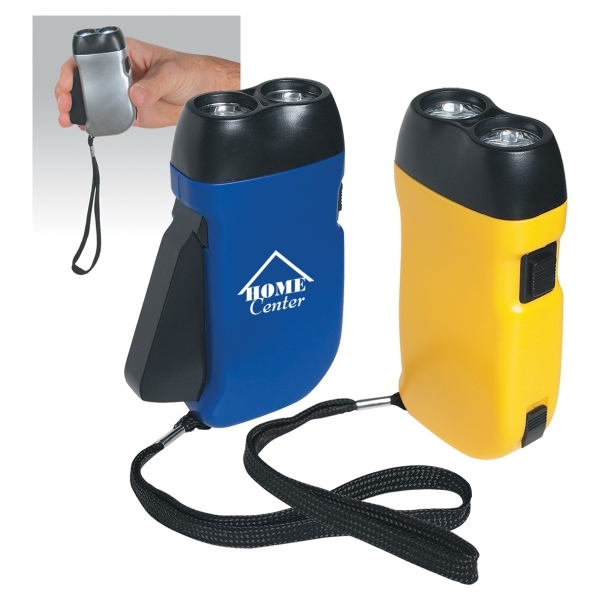 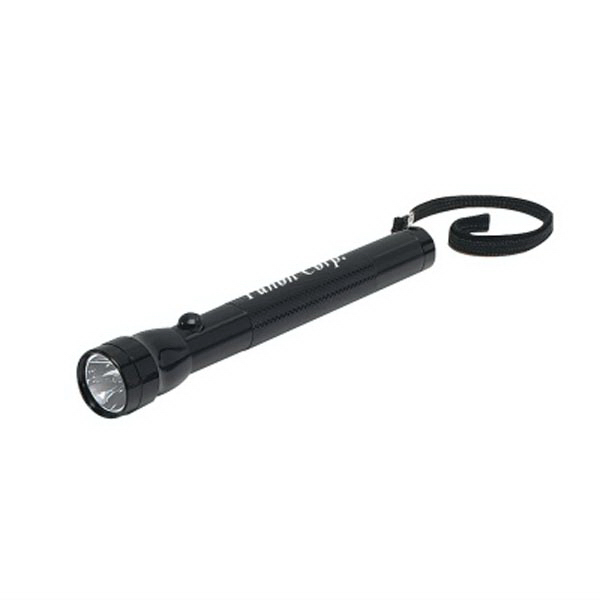 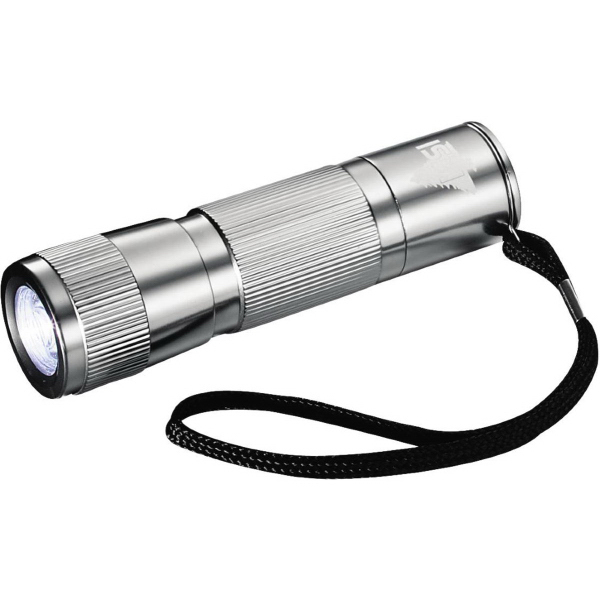 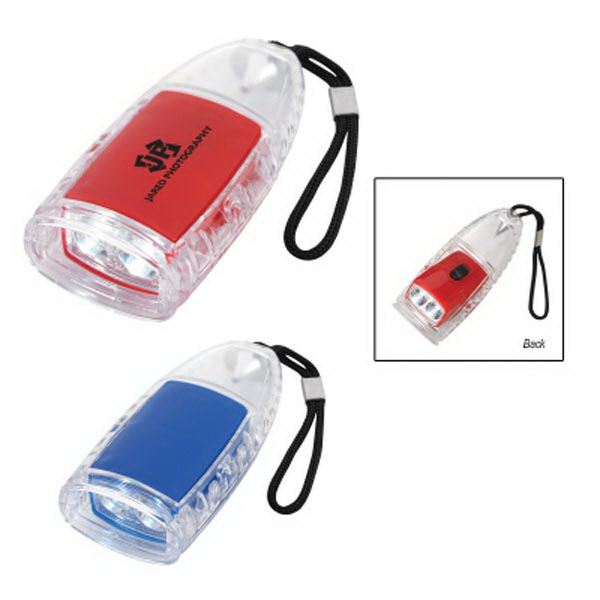 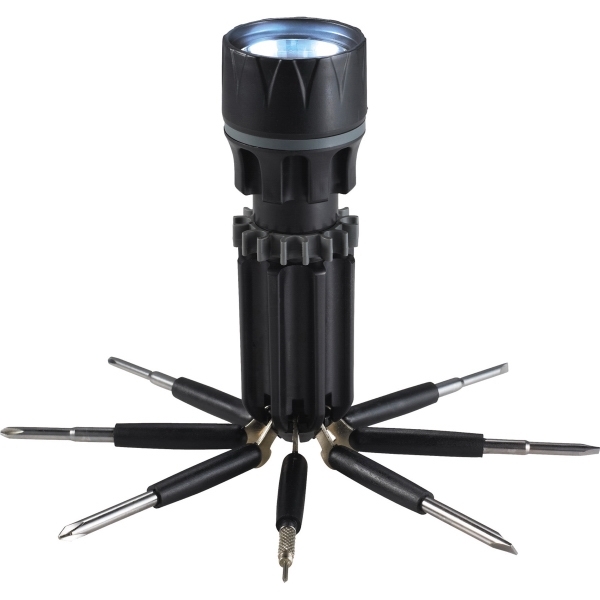 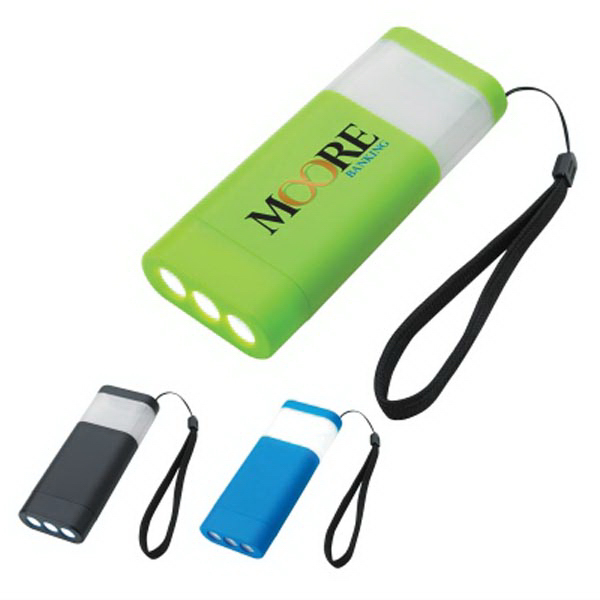 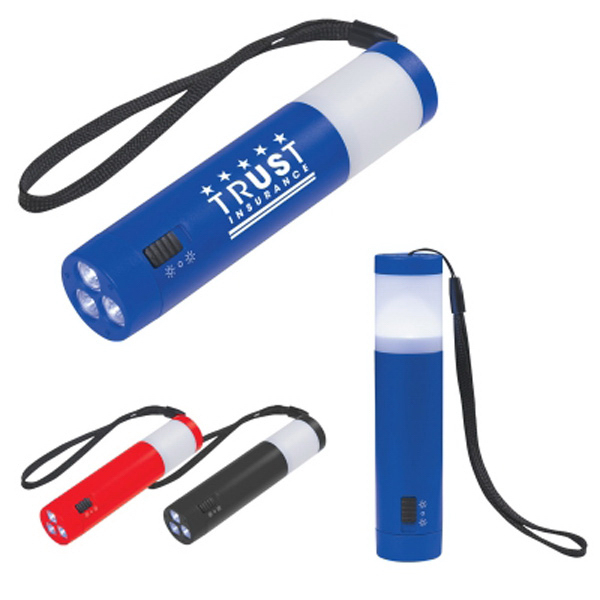 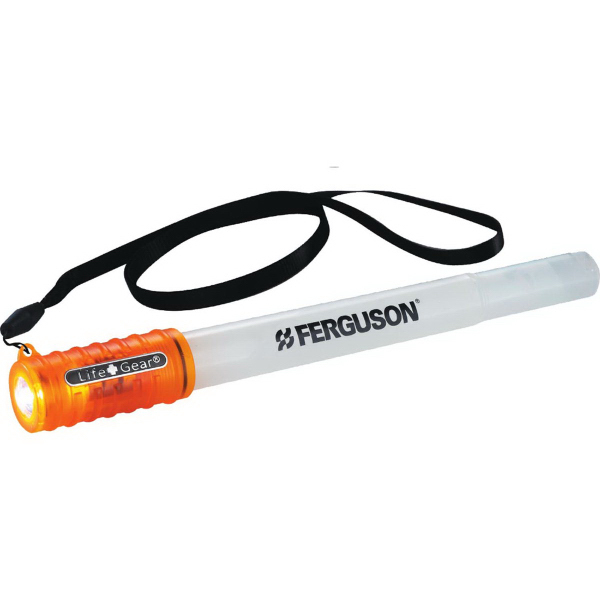 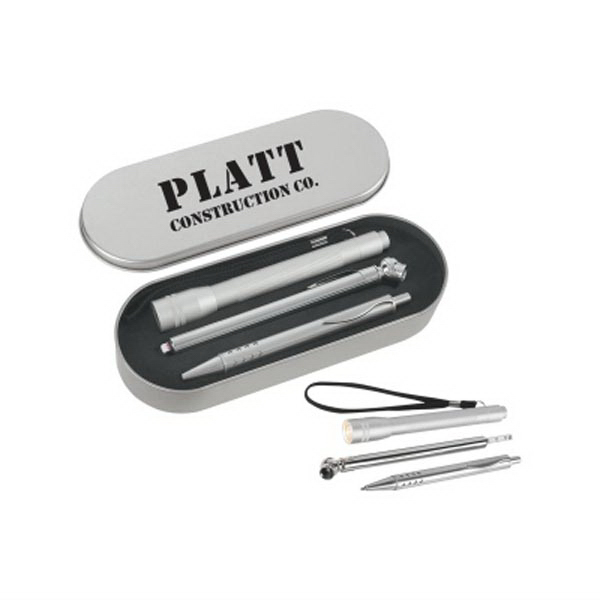 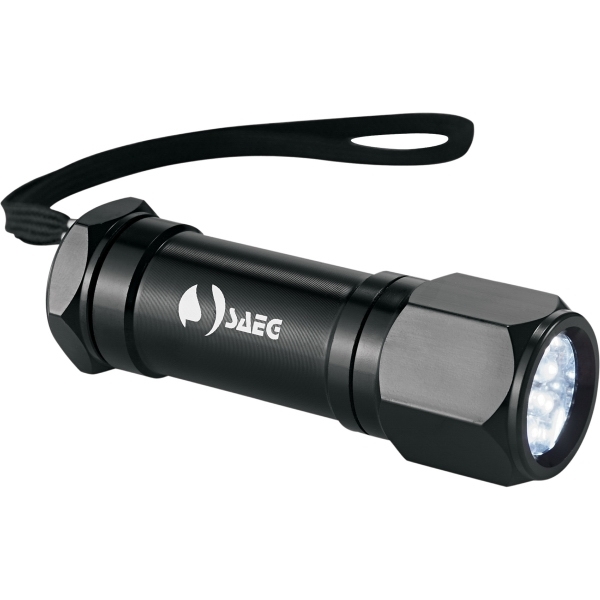 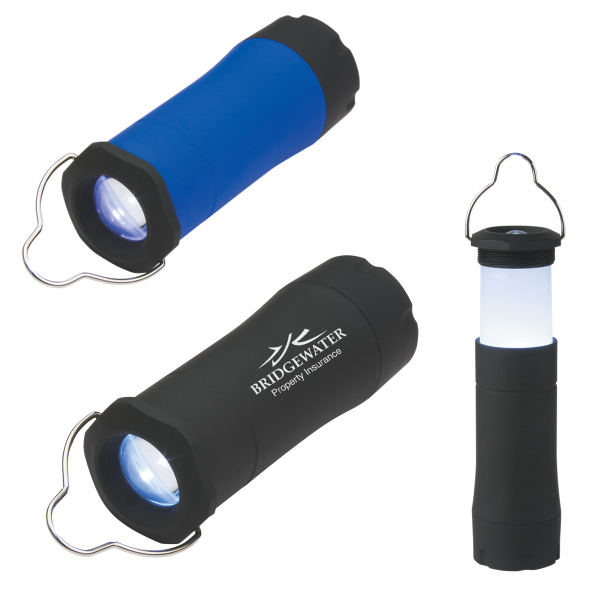 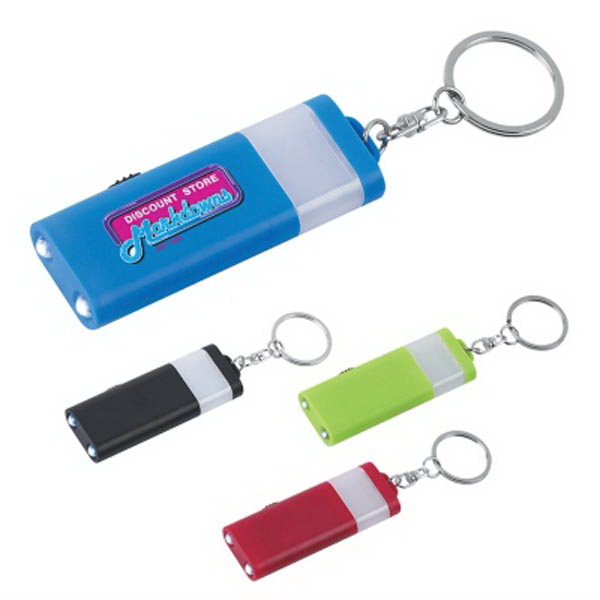 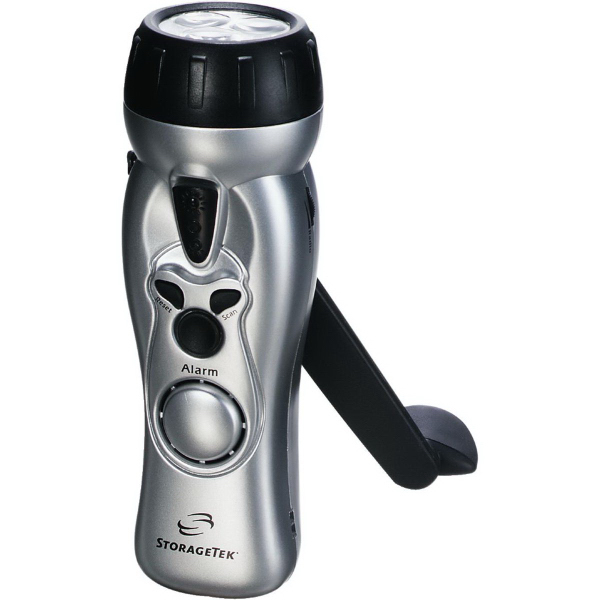 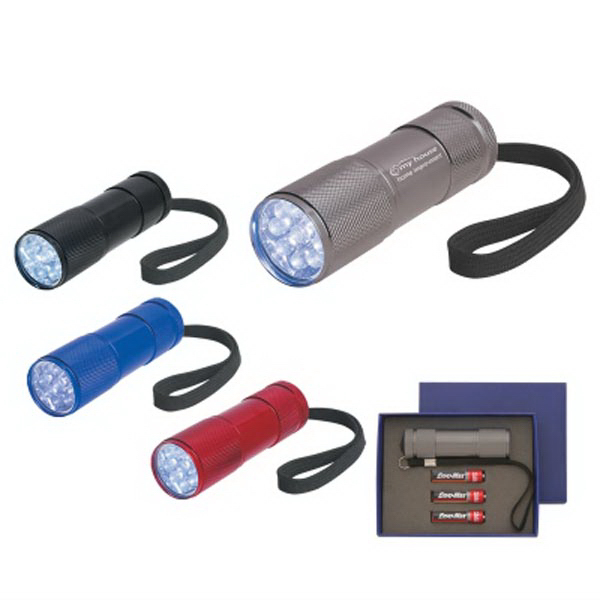 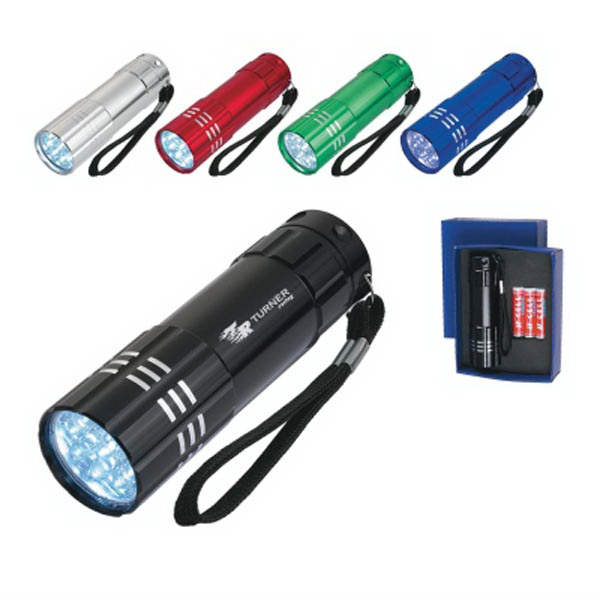 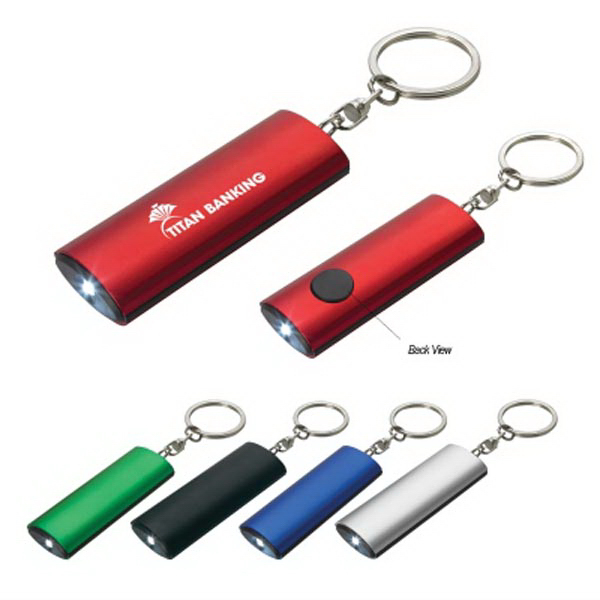 Our custom flashlights make an excellent giveaway option for car dealerships, auto clubs and even insurance companies. 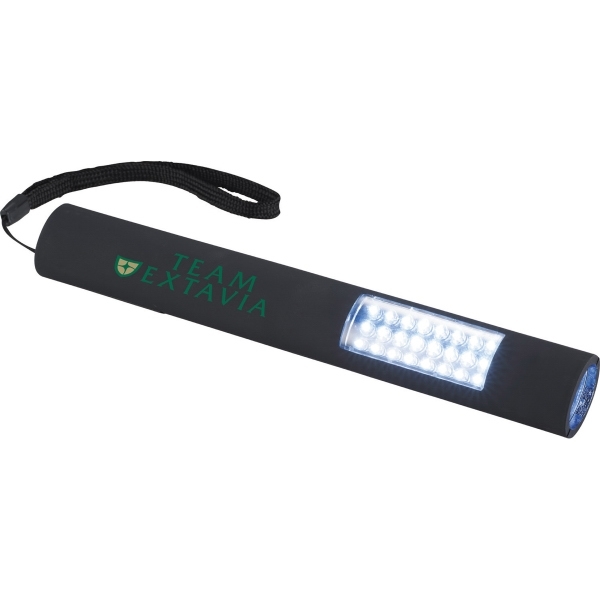 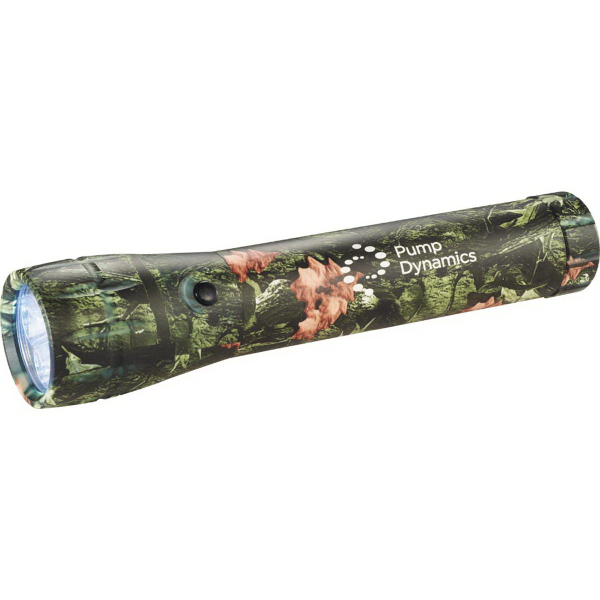 Personalize any flashligh with your logo and we'll give you a free art proof!